Plant in the Douglas' Wild Buckwheat (Eriogonum douglasii) Species. No children of Dougla's Wild Buckwheat (Eriogonum douglasii var. sublineare) found. 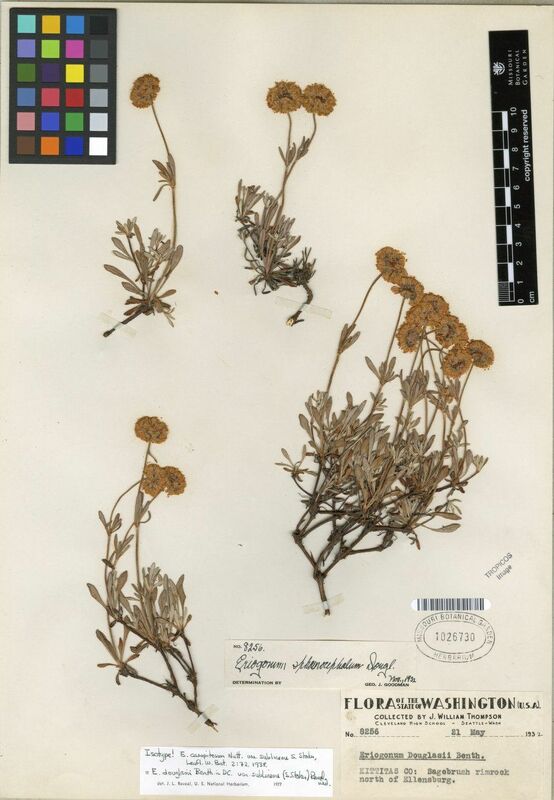 Possible aliases, alternative names and misspellings for Eriogonum douglasii var. sublineare.